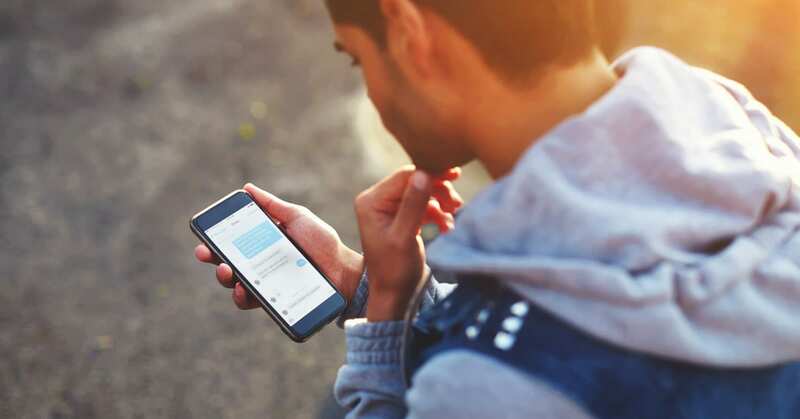 One of the main reasons consumers prefer texting is that it’s easier and less intrusive than other communication channels, and because it’s asynchronous, you don’t have to worry about waiting to connect. The message just goes through and each party can reply when it’s convenient. This can save valuable time that has previously been spent playing phone tag. Jewelers that aren’t texting customers who prefer it, run the risk of driving them to competitors. Before getting started there are a few things we suggest doing to ensure that you are successful. The first is setting up your Google My Business listing to accept text messages from mobile searchers. Finally, you’ll want to implement a customer interaction platform to help you manage all of your text message conversations. Businesses that are using Podium to message their customers have improved satisfaction scores by 26 percent and reduced call volumes by 15 percent. We’ve identified moments during your customer journey that would be optimal to text your customers and provide you with some tips to ensure success. One of the biggest frustrations for anyone who owns a service business is when customers don’t show up to appointments. In the medical space, no-shows can cost a single medical practice as much as $150,000. The same is true for jewelers. Time is money and missed appointments result in wasting both. But you can eliminate a large number of appointment no-shows by texting out appointment reminders and setting appointments with your customers. This is much less intrusive and time-consuming than having your staff call out and remind customers about upcoming appointments. It can be frustrating for customers if they drive all the way to your store only to find out you didn’t have what they were looking for. Giving your customers the option to text your business can be very helpful in this situation. Now, customers can send you a quick message to check on inventory. Your employees can then send a picture of what you have in stock, providing a better experience for your customers. Having a texting relationship with your customers will also give you the opportunity to upsell them from time-to-time. This will provide your business with incremental increases in revenue that will not only improve customer satisfaction but also boost your bottom line. A number of our customers have started to replace traditional customer satisfaction surveys with a text message-based survey. These customers see a higher open and response rate because text messaging is more conversational and less intrusive than a survey. Not all of the questions your customers have will warrant a phone call. Some are simple and can often be answered with a very short text. Because texting is more visual than a phone call, it allows your customers to send pictures of a problem they might be having. This can eliminate a lot of confusion that might arise if they were to try and describe the problem verbally. This might sound crazy to you, but it’s not uncommon for Podium users to make a sale in a text message conversation – even for big-ticket purchases like engagement rings. 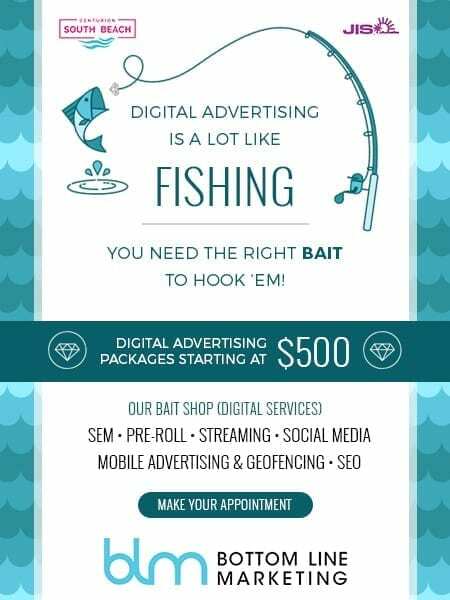 Oftentimes, customers that text your business are really hot leads and want to be connected to the right product or service quickly. If your business isn’t making it as easy as possible to engage with customers, you could be losing out on these ‘easy’ sales. Finally, you should invite all of your customers to review your business via text message. Podium’s platform makes it easy for your business to connect your customers directly to review sites they are already using like Google and Facebook. Building up your online reputation is important because it makes it easy for consumers to find your business via online searches, while also helping to influence purchase decisions.